I’m back from winter break and I’ll be telling you what has happened to me these past few months. 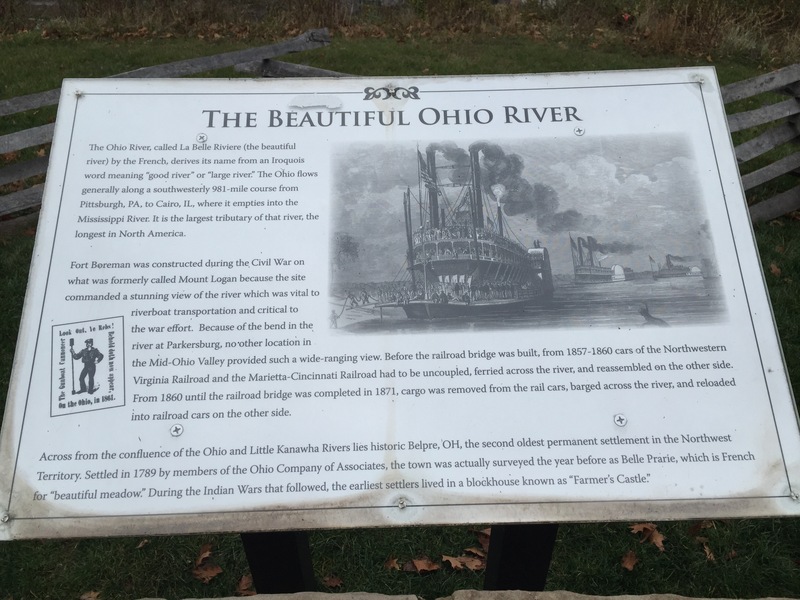 I’ve been traveling again to new places such as West Virginia and the capital city of Ohio, Columbus. I also had my fair share of my first winter experience. For now, I am sharing both my WV and Columbus trip. In a big country, interstate travel can’t be prevented from happening. Getting to other state, a traveler needs to ride the interstate road to get there and usually speed limit ranges from 65 to 70 mph. So, for a first time traveler like me who never had tried driving that fast just makes my heart flutter and my muscle stiff. But if you plan to be a well toured individual, you just need to swallow those fears. 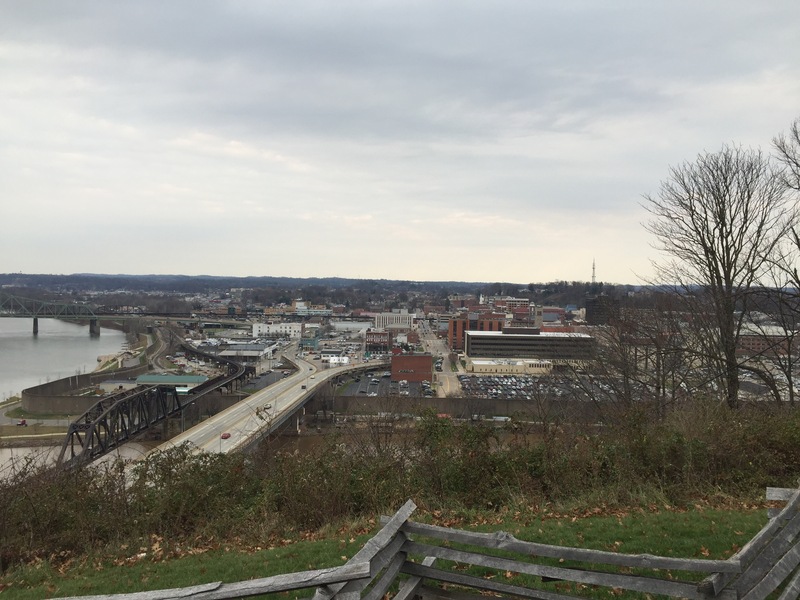 Mid-December last year, I got the guts to do my first interstate travel to get to Fort Boreman Trail Park in Parkersburg, West Virginia. Since driving to West Virginia is closest compared to other places within Ohio. 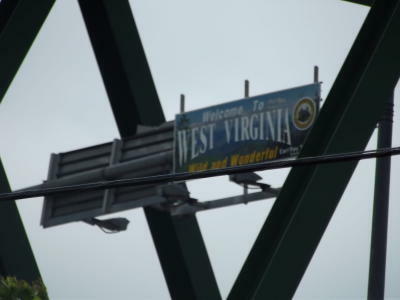 The drive was smooth using I-77 south until I got to Marietta which is the border going to West Virginia passing thru Williamstown-Marietta Bridge. After 30 mins, I have arrived to my destination. The view was spectacular upon seeing it. 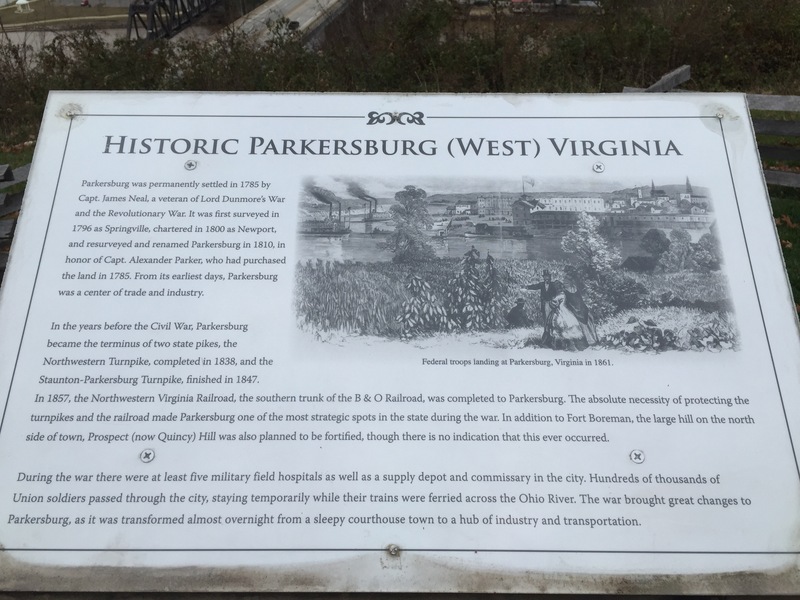 The park is located just two miles from downtown Parkersburg, the park features a reconstructed Union Civil War fortification, trenches, interpretive signage, picnic shelters, nature trail and scenic views of Parkersburg and the Ohio and Little Kanawha Rivers. 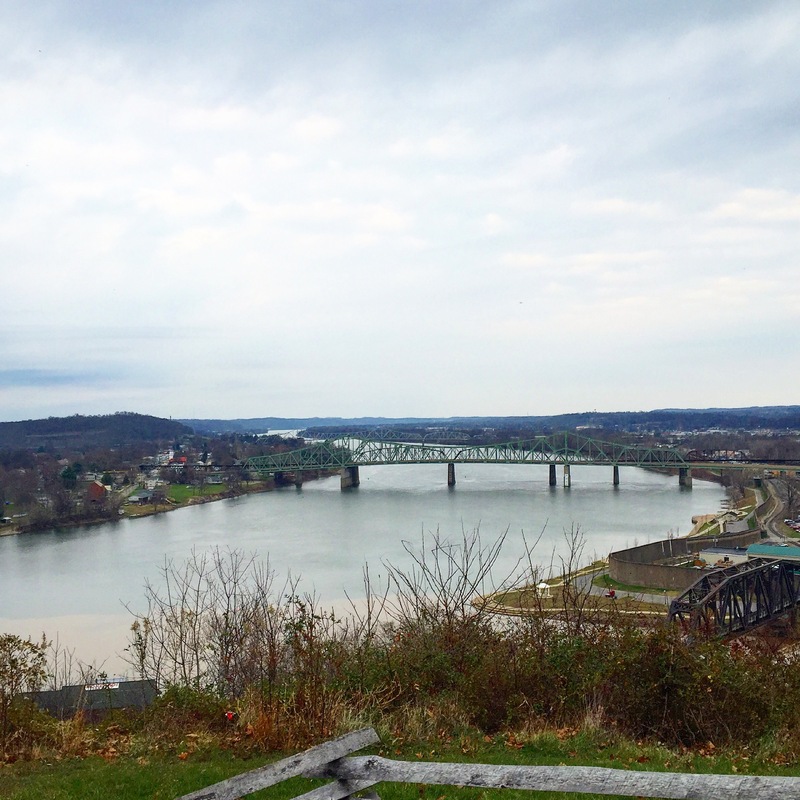 On top, the park is overlooking the Belpre Bridge. 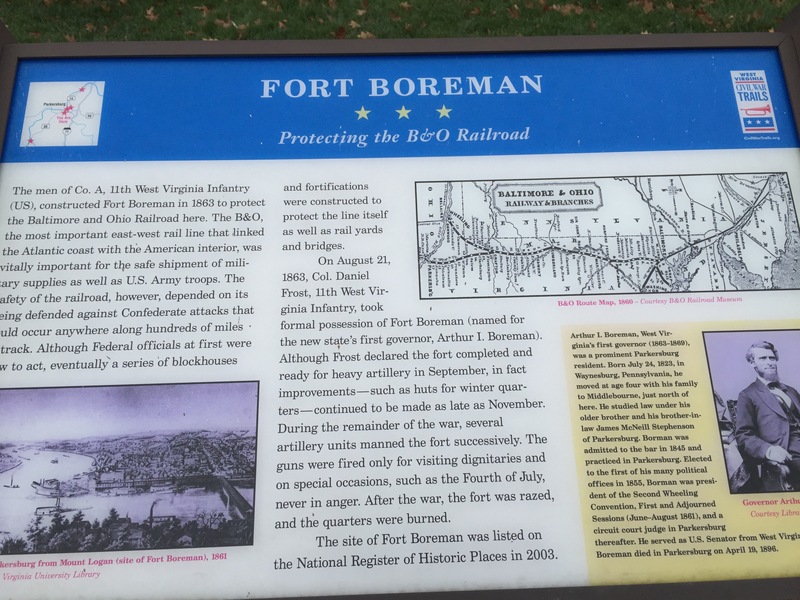 My trip to Fort Boreman Trail Park in Parkersburg was educational and historical. It was also a great place to escape the stressful job, boring home confinement and single living. The park was indeed a fresh breath of relief from negative vibes, new sight to be amazed, and just purely relaxing. 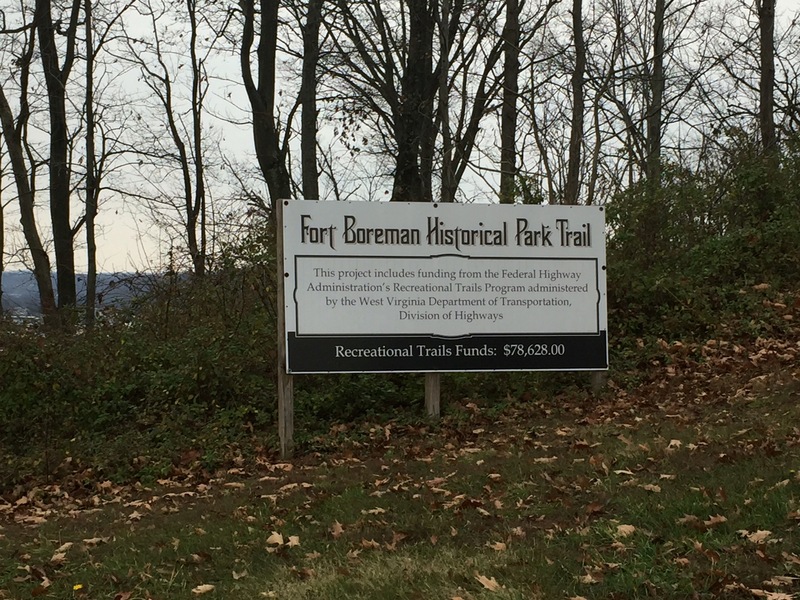 That is Fort Boreman Trail Park. Couple of weeks from my West Virginia trip, I headed to the capital of the Buckeye state which is Columbus. It was a good day to stroll around and since I’ve been in the countryside for quite some time. It was perfect to see the city view. I’ve been curious enough on how Americans who live in a busy city spend their day. 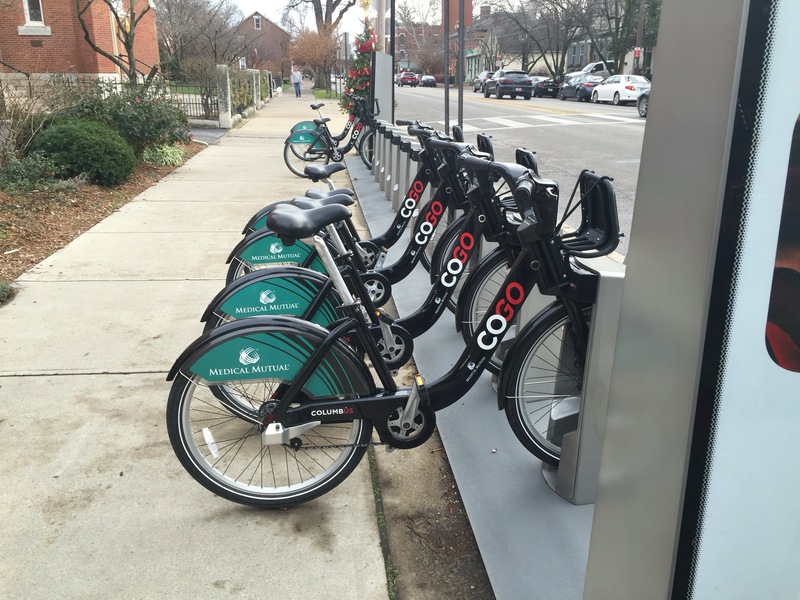 Thus, I was surfing the net and I saw one tourist attraction in Columbus and that is the German village. 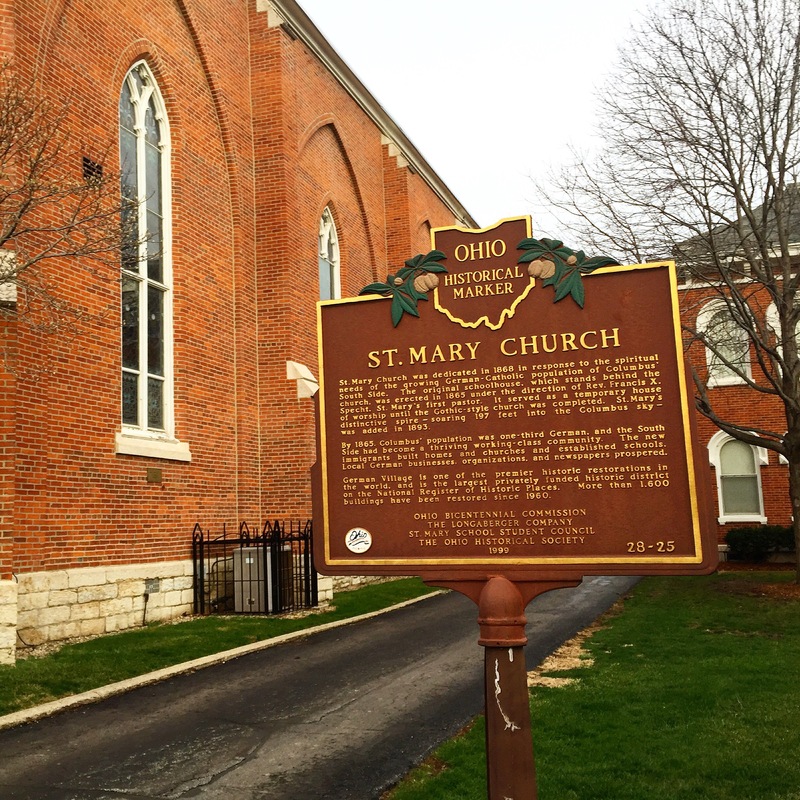 It is in the south part of Columbus. 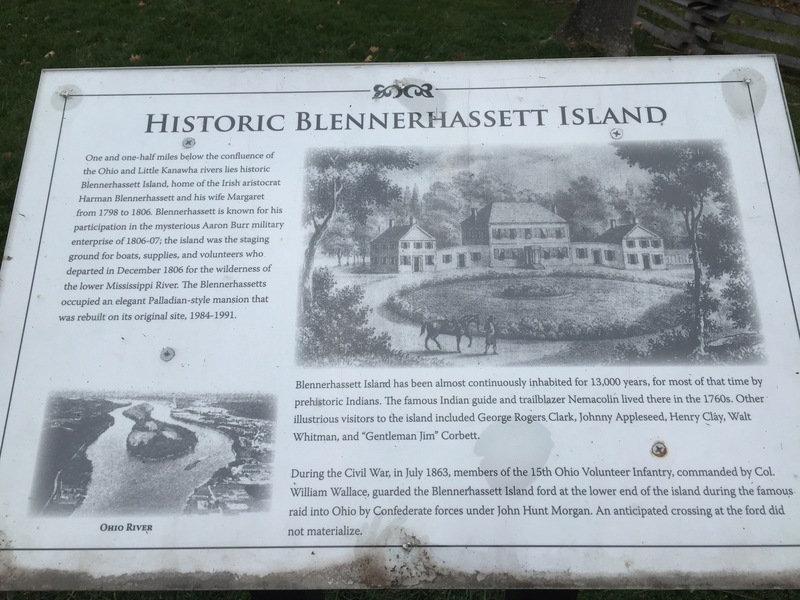 So, my itinerary for that day is the German Village in Columbus. The drive from Caldwell to Columbus took almost 2 hours. Using interstate 70 and US highways passing thru different counties and cities such as Zanesville and Reynoldsburg as far as I can remember when I was driving. I saw large fields, countryside, small towns and when I got to the capital, I can view civilisations and skyscrapers. The traffic was bearable but the people driving their cars were ridiculously dangerous. I was blown away on how they just passed cars from different lanes either right or left lanes. I was a bit scared since it was my first time driving on a big city with 4-5 lanes. People were just overtaking and they looked at me when they passed by. But it was fine, I’d rather be driving slowly and safely than get into an accident. I got to the German village at about 1400H. 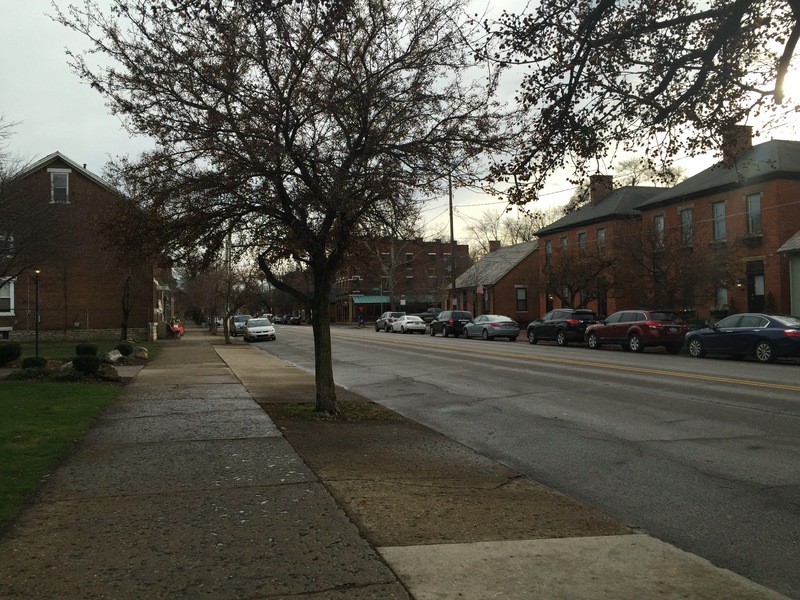 I parked my car at a random street and I walked thru different streets to see what the German village looks like. I got to see these. 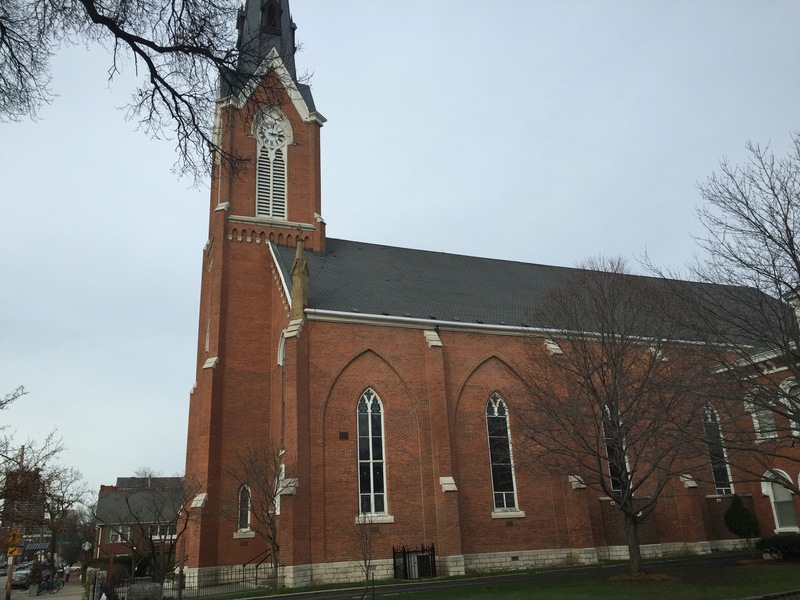 The whole trip in German Village was nerve-racking especially if you are new to driving but tourist attraction-wise, sorry to say but I was not satisfied. Before I went, my expectation was really high that the village will really look more German-ish but it was just too simple and bland. 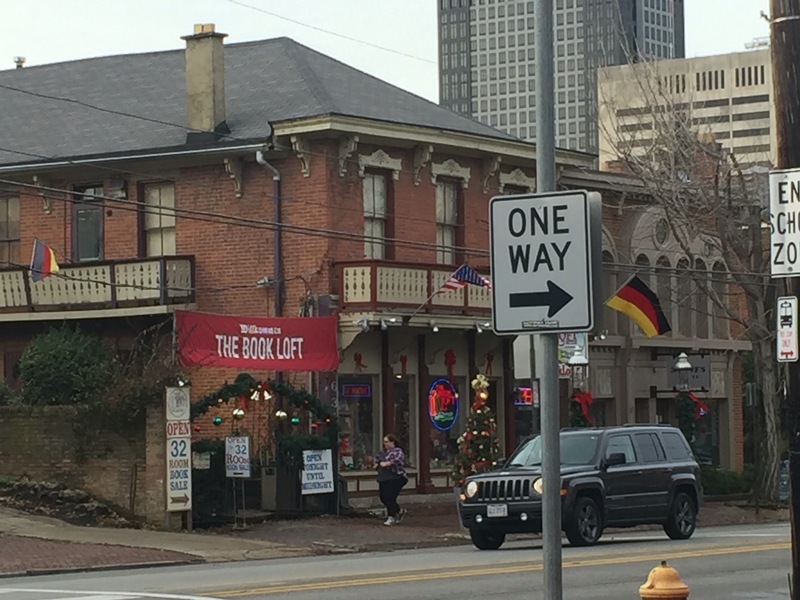 I could have seen more of Germany in other parts of the US. When I was in VietNam specifically in Ho Chi Minh City, the whole street was really French-inspired from buildings to almost everything. That might be one of the reasons I wasn’t pleased since I have seen a lot more interesting in other places that my standards were up a little notch to my liking. Thus, I have decided to search for more sights and sceneries to explore. So, the Lone traveler will continue to travel and wander, you, as well.